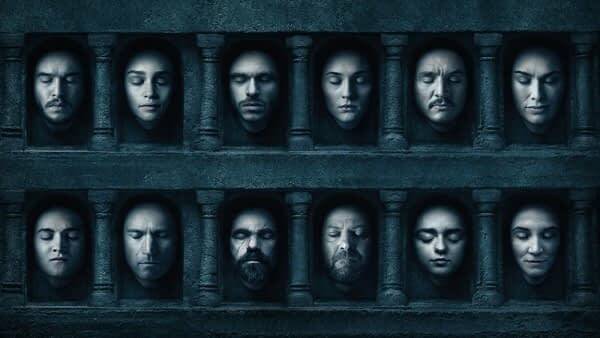 It’s amazing just how much thought goes into the musical score for a television series like Game of Thrones. The fact the show has so many characters and houses, each deserving of it’s own theme but figuring out how and when to introduce them so it isn’t a jumbled mess. And keeping all of those themes unique without making them seem out of place. That’s a hell of a job and it falls to Ramin Djawadi, a German-Iranian composer who has worked on Iron Man, Warcraft, Pacific Rim, Westworld, Prison Break and Person of Interest. In the video below, Djawadi goes through his process of scoring a scene. Talks about the various themes and how they planned their introductions and using as man different instruments as possible.